The game places the player in the cockpit of a helicopter (codenamed Airwolf), where the player must attempt to shoot down enemy aircraft and rescue prisoners. The game contains thirty missions, each with the objective being to rescue prisoners being held captive in prisoner bases. The layout of each level changes as the player progresses. 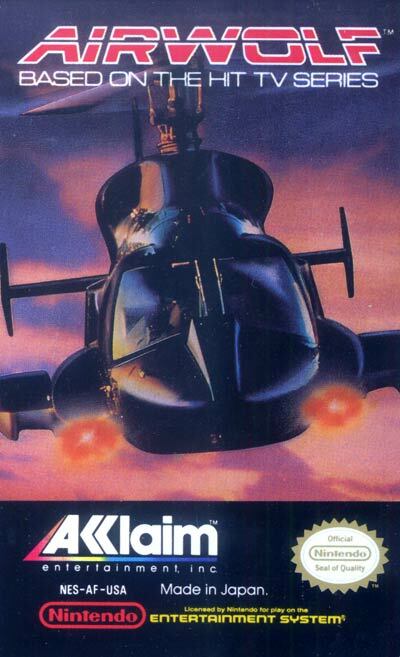 The Airwolf is equipped with missiles and a machine gun in order to fend off enemy craft and their weapons. In order to successfully complete a mission, the player must rescue all prisoners and reach the border of the level without losing all of their lives.